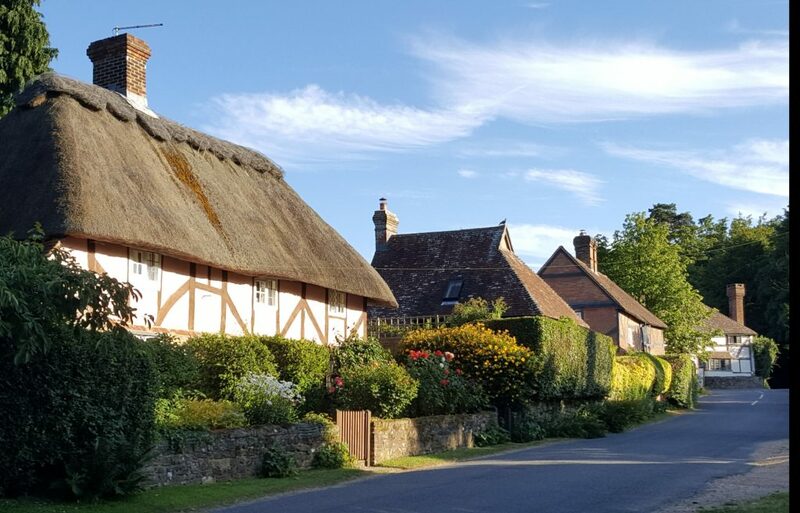 We are presently a small, but hopefully growing group of villagers, who are very concerned by the sheer volume and speed of traffic coming through our beautiful village of Fittleworth, West Sussex. We collect data by monitoring the traffic for Highways in the hope of receiving money from their budget to assist in traffic calming in the village and to reduce the number of speeding vehicles and HGV’s over 7.5 tons. In order to collect this data we do need volunteers to assist with taking down vehicle numbers, speed and type of vehicles in 2 hour voluntary capacity with 2 to 3 other people between Spring and Autumn at various times of the day to suit when you are free. In order to qualify you will need to register and do a 2 hour test on your computer for the training.